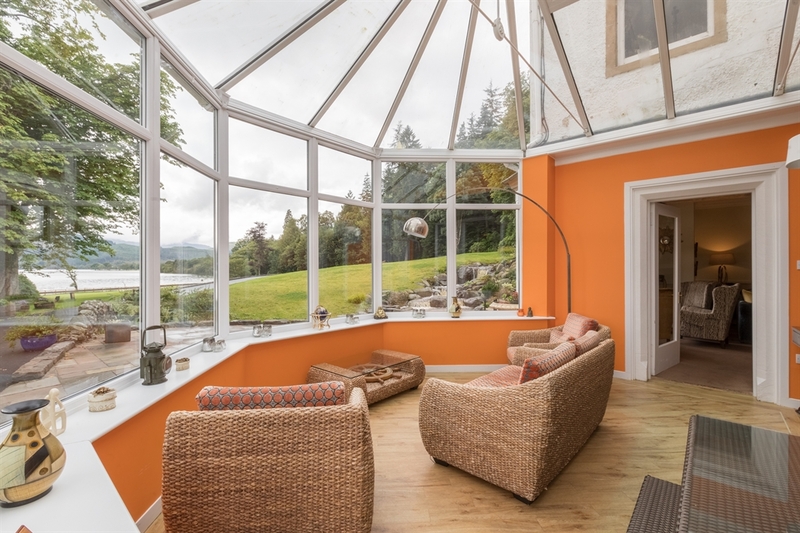 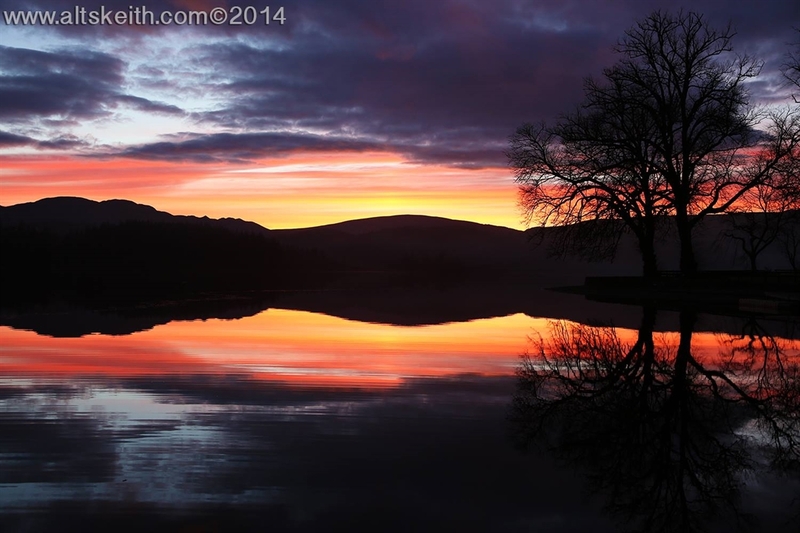 Altskeith is a stunning Scottish country house set within scenic landscapes in the Trossachs. 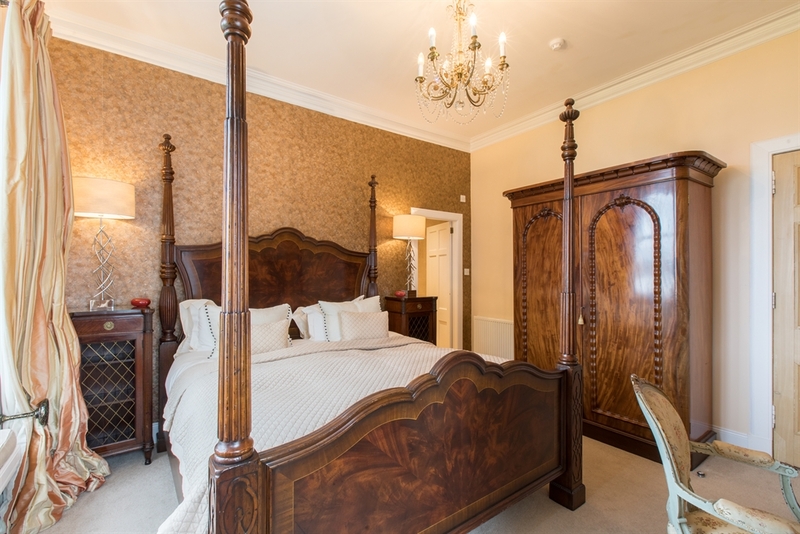 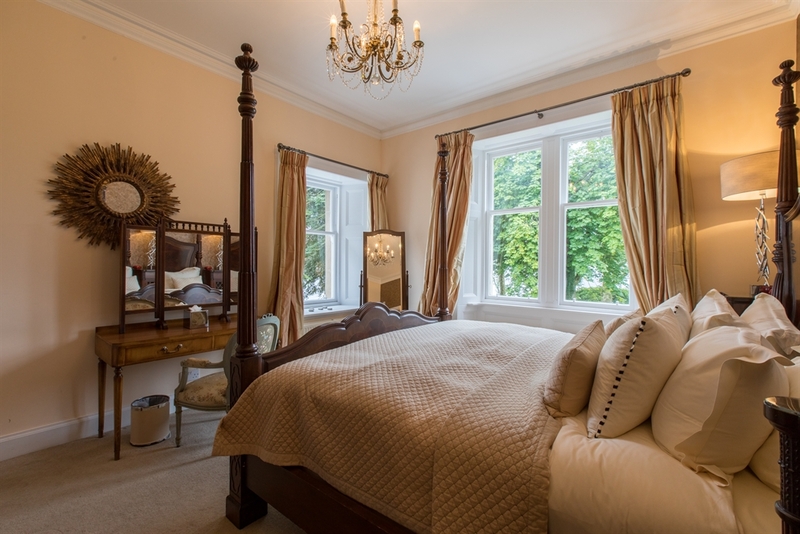 The house which is let on an exclusive use basis, accommodates 22 people in 10 (8 being en-suite) bedrooms. 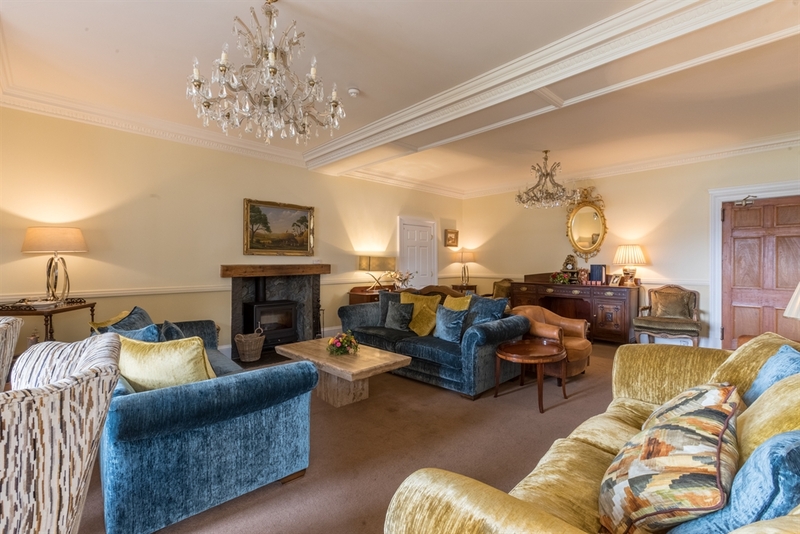 The house is the perfect venue to hold large family gatherings, birthday/anniversary celebrations, special occasions, walking, fishing, water sport holidays. 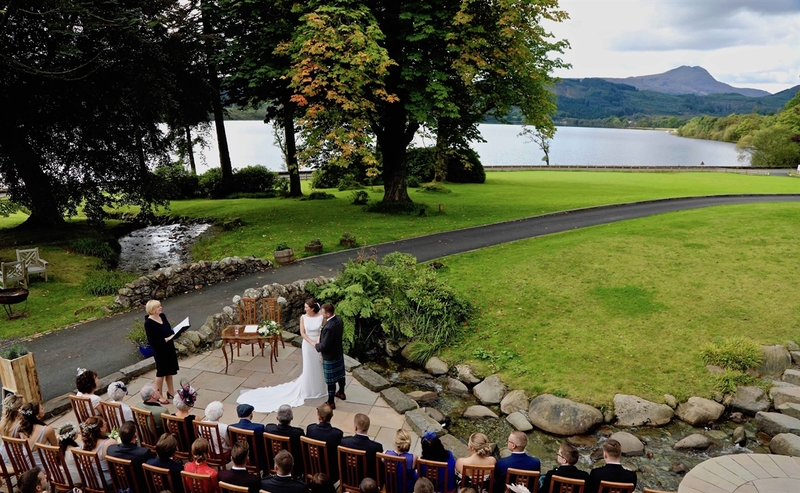 In addition a wedding licence allows for weddings to be held in the house or gardens. 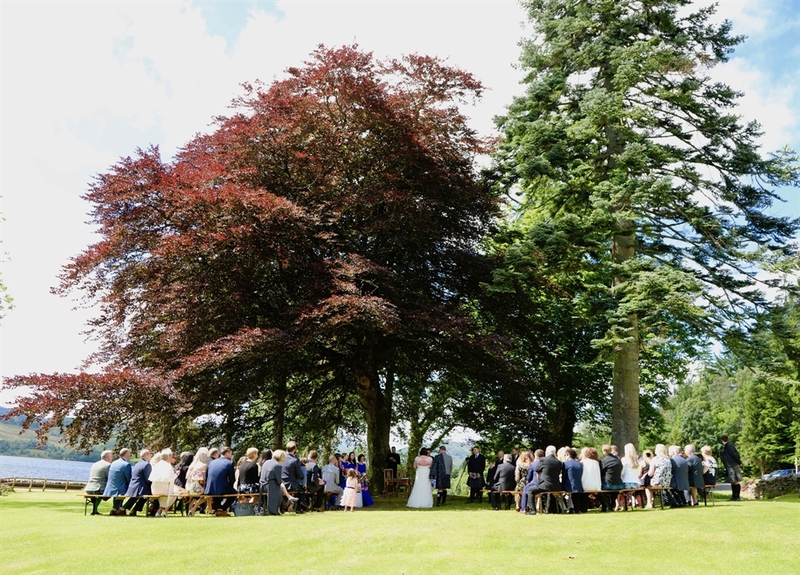 Also within the grounds is an area able to provide a large marquee reception. 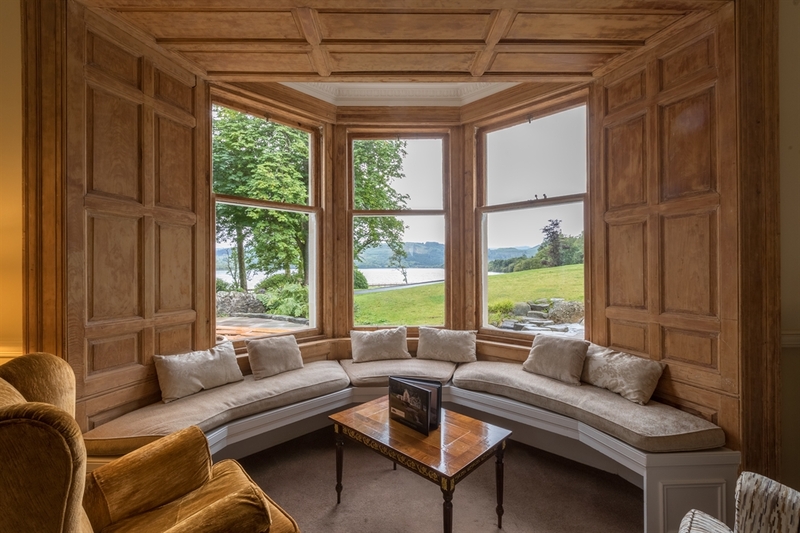 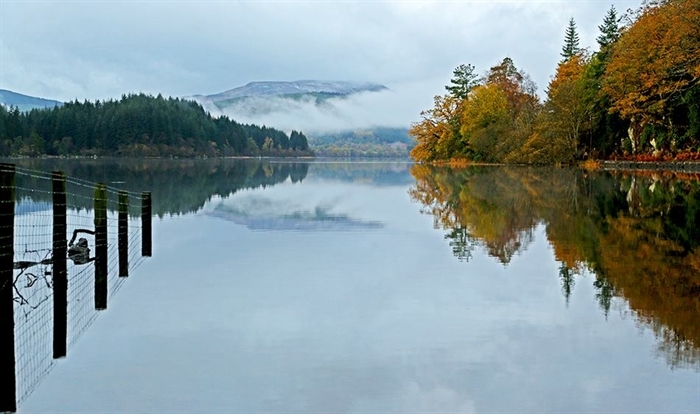 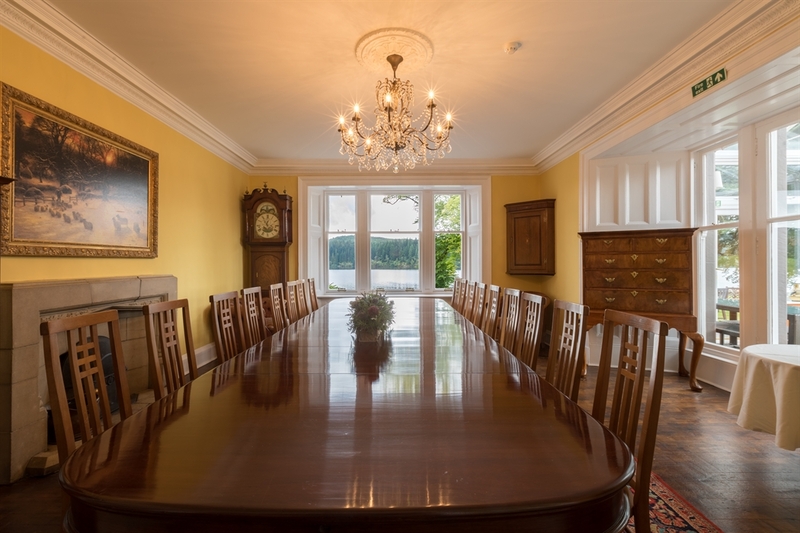 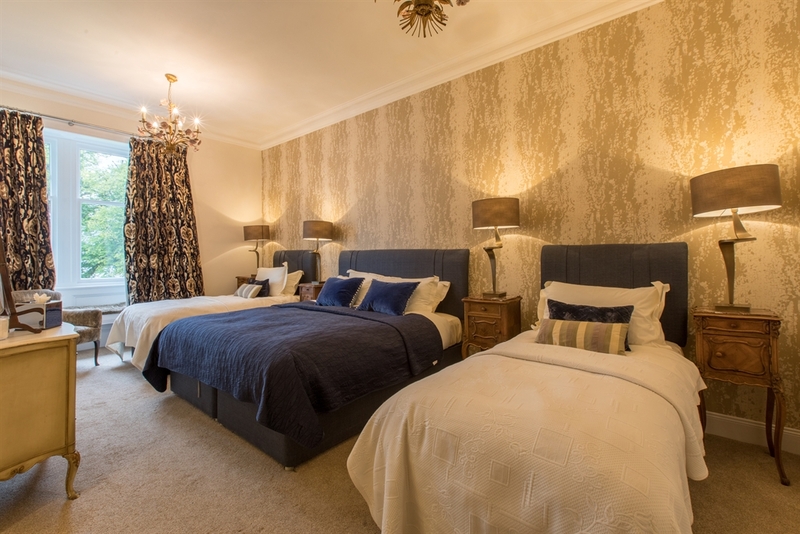 Situated only three miles from Aberfoyle, set within the Queen Elizabeth Forest, with a waterfront location of Loch Ard and within the Trossachs National Park in Scotland, Altskeith provides the perfect location for anyone looking for a large country house in The Trossachs, Scotland. 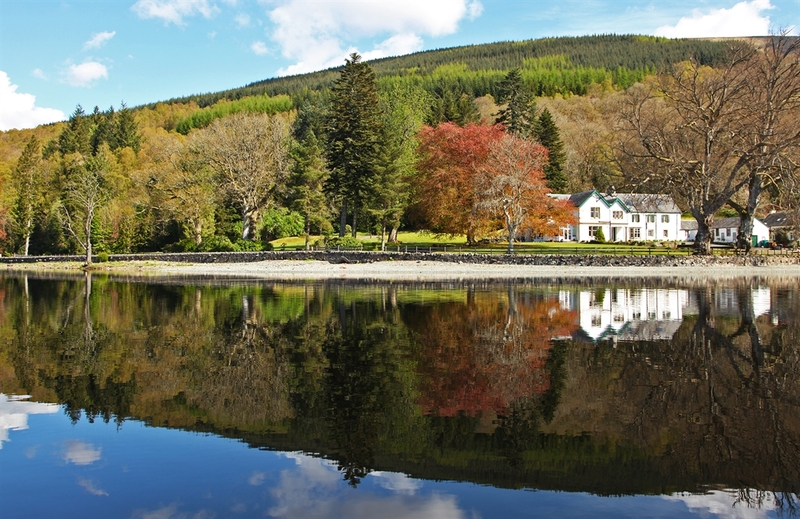 View from Loch Ard of Altskeith Country House View from Loch Ard of Altskeith Country House Wedding at Altskeith Country House Unique outdoor wedding venue in Scotland. 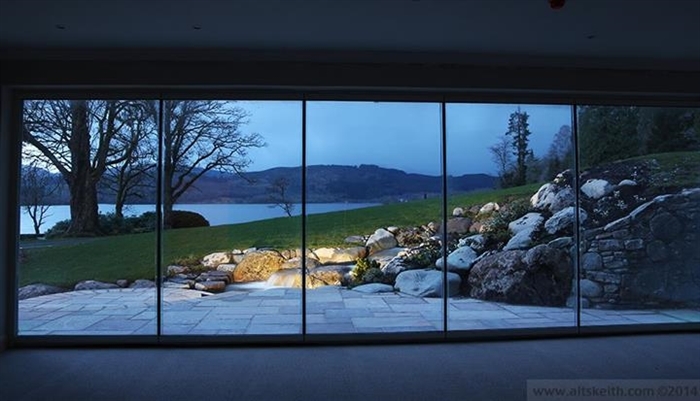 View from function room overlooking Loch Ard. 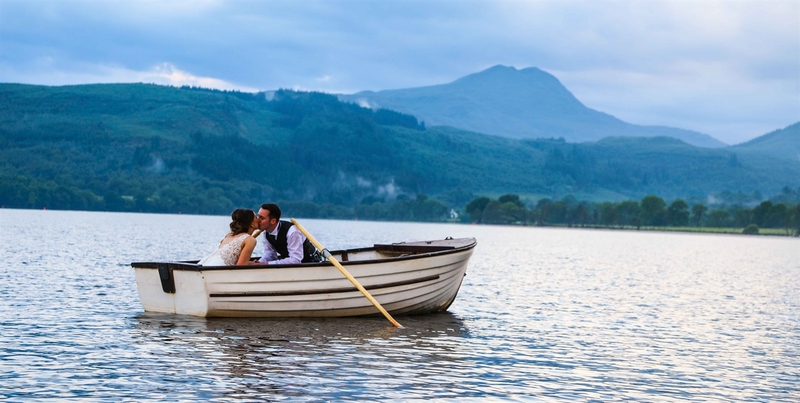 The beautiful Loch Ard on the Autumn season A romantic autumn wedding ceremony taking place by the water fall in September at Altskeith Country House.